Being active on social media isn’t an option. It’s mandatory for a business to have strong social media presence in order to survive. The days of door-to-door promoting are long gone. Having an online presence and staying relevant is essential for your business be sustainable. Social media platforms have proven to be beneficial for businesses— big or small throughout the years. Social media marketing has gone beyond posting a selfie or firing 140 word tweets every hour. It has become a platform for businesses to reach out to their consumers and share about their products and services through text, images and video. Video has come a long way from the early days of 60s’ TV commercials, MTV, “as seen on TV ads”, and YouTube. Video has become a staple in our daily lives, making it a great tool to reach large audiences. Video content has made its way into social media marketing through various updates and development such as Snapchat’s ephemeral content and Instagram Live. We love watching videos. According to a study, merely mentioning “video” in an email subject line increases the click-through rate by 13% and it is predicted by 2019, Internet video traffic will account for 80% of all consumer Internet traffic. Video content on Instagram isn’t new. In fact, they’ve been incorporating videos into their app for quite some time. Video posts, Instagram stories, live streaming and most recently: IGTV. Unlike videos on most social media platforms that use a landscape orientation, videos on IGTV are of vertical format. Big brands such as Nat Geo, Netflix and Chipotle are a few of the early adopters. Chipotle released a short promotional clip on their IGTV channel to advertise their vast selection of meals. Nat Geo decided to go big and released the 47-minute final episode of their series “One Strange Rock”. IGTV has a maximum duration of 10 minutes and accounts with a larger following has a limit of 1 hour but it is announced that there eventually will be no limit. Not just the big brands can have fun with IGTV. Many small businesses are using IGTV to increase their online presence. The content these small businesses release vary but many of them use IGTV to share interesting content such as product demonstrations, tutorials and even Q&A sessions. 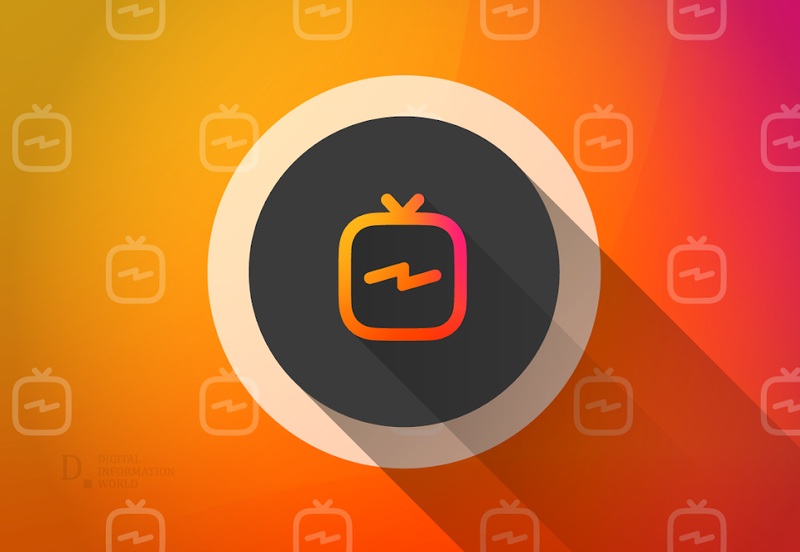 IGTV is an excellent way to distribute video to an existing audience since Instagram accounts are integrated into the channels, making it easier to start. For more information on how to use this new feature on Instagram, check out this infographic below, which comes courtesy of Milkwhale! Hat Tip to Sheila Bosworth and Andre Oentoro for sharing the infographic.